Lake Union Publishing, 9781503938403, 366pp. 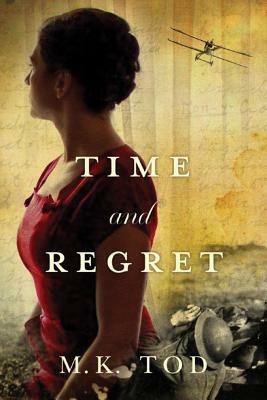 Through her grandfather's vivid writing and Grace's own travels, a picture emerges of a man very unlike the one who raised her: one who watched countless friends and loved ones die horrifically in battle; one who lived a life of regret. But her grandfather wasn t the only one harboring secrets, and the more Grace learns about her family, the less she thinks she can trust them.